Over the past month, the average asking prices of homes in the UK following the surge of buying in March. In the reports from Nationwide, it’s noted that since the increase in stamp duty, the annual pace of house price growth dropped to 4.9%, whereas in March it was 5.7%. The study (for the Royal Institution of Chartered Surveyors) has concluded that International investors have become put off purchasing property in the U.K. since the possibility of an exit from the U.K.
Have you heard of Guaranteed Rent? Capital Homes - Founders of the Guarenteed Rent Scheme from twofreshproductions on Vimeo. George Osborne announced the Spring Budget 2016, which dealt a double blow for landlords, but was good news for people saving for their first home. The first blow to landlords is the announcement that the 3% stamp duty increase will also include those who buy more than 15 properties. Large-scale property purchases were to be exempt from the additional stamp duty tax originally because it was felt it would deter investment in housing projects. The second blow is regarding capital gains tax, though the tax is down from 28% to 20%, and the basic rate down from 18% to 10%, capital gains on residential property will be subjected to an eight percentage point surcharge, leaving them at the original rate. Reaction from the private rental sector to the budget was unsurprisingly not favourable. There was some good news for landlords, however. People who make money from their homes would benefit from a separate £1,000 allowance. The rent a room scheme allows homeowners to earn £4,250 tax-free from both long and short-term rentals and the allowance increases to £7,500 next month. 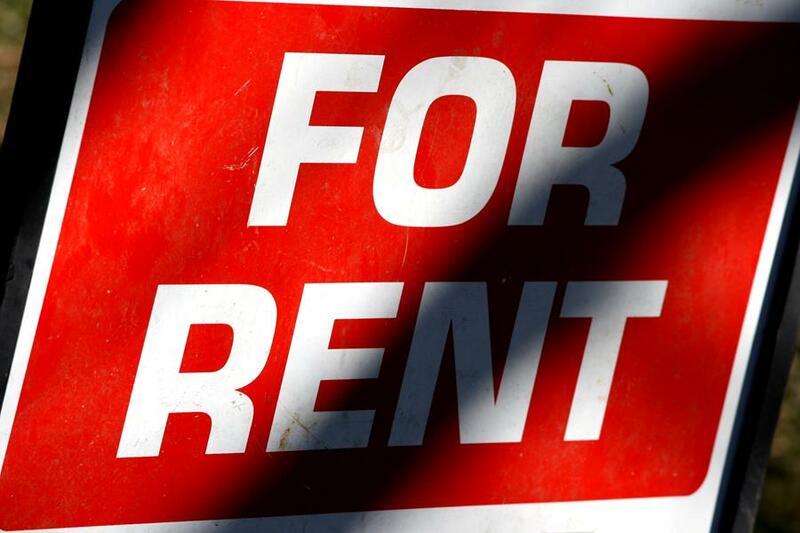 Landlords face a lot of problems in today’s economy, but not receiving due rent shouldn’t be one of them. If you are a landlord and you are sick of chasing your tenants for rent month in month out, the estate agents in Turnpike Lane have the perfect solution for you! 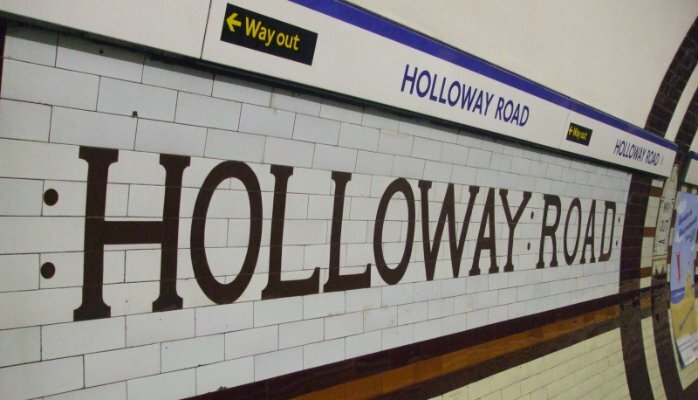 Capital Homes are proudly pushing the boundaries in Holloway Road..
Capital Homes have sold in excess of £8m worth of mixed use property totalling over 30,000 sq ft on Holloway Road, London in 2015. We are looking for similar properties, retained clients await! Can you help? If you're a landlord looking for a fixed rental income, paid each and every month without all of the normal stresses involved in letting out a property, then you have come to the right company. Capital Homes Estates can offer you up to 5 years guaranteed rent in London. 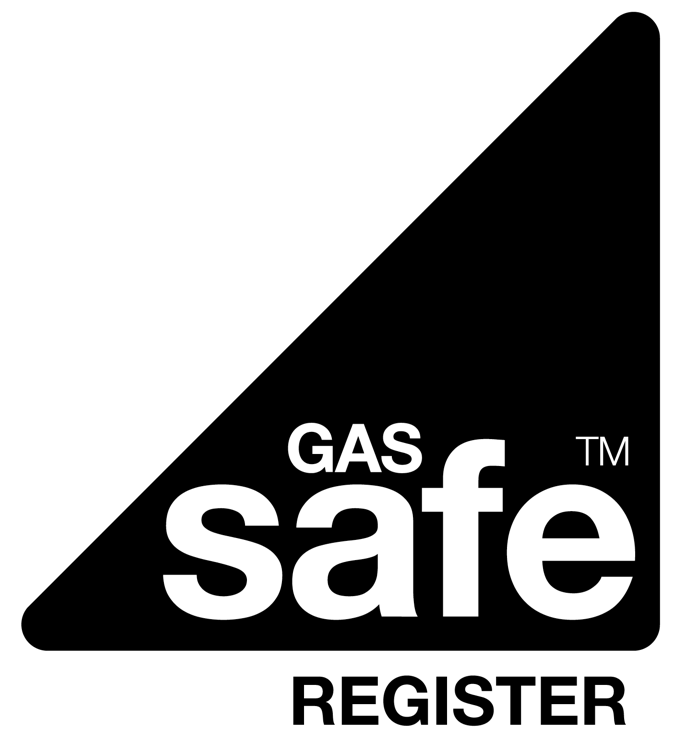 We have over 120 years of combined experience in the field. We are currently offering 3-5 year corporate leases on the following property sizes in London: Studio flats, One bedroom flats, Two bedroom flats and houses, Three bedroom houses, Four bedroom houses and Five+ bedroom houses. With guaranteed rent in London, you can manage your finances knowing that you will be paid the agreed rent on time, every month! We chase the tenants whilst you continue to get your rent paid on time each and every month. 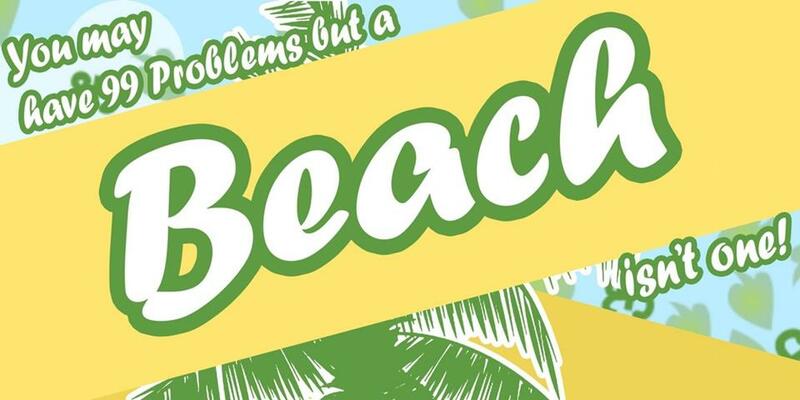 No management fees, no void periods, no delayed rents,no malicious damage costs, no headaches or hassle! Any tenant queries, questions, complaints or requests come direct to us and not you. given to you there and then! Step two: Once you’re comfortable with all the boring T’s and C’s we sign a 3 or 5 year lease in which we become your tenant and pay you a net figure every month inclusive of property management fees and maintenance costs. There are no void periods so you get a continuous income for the duration of the lease! Step three: Let our property experts help you grow your portfolio while you get on with your life. Our team have a combined 40 years’ experience and are always on hand to provide their expertise to assist in maximising your returns. Step four: Sit back, relax and enjoy your hard work! For a free no obligation quote please call Christopher on 0800 038 5999 with the full postcode and size of your property and he’ll happily quote you a figure over the phone. If you’ve had a Guaranteed Rent quote already we’ll endeavour to beat it! Even if you’re just curious. What are you waiting for? Get dialling to your favourite estate agents on Turnpike Lane! 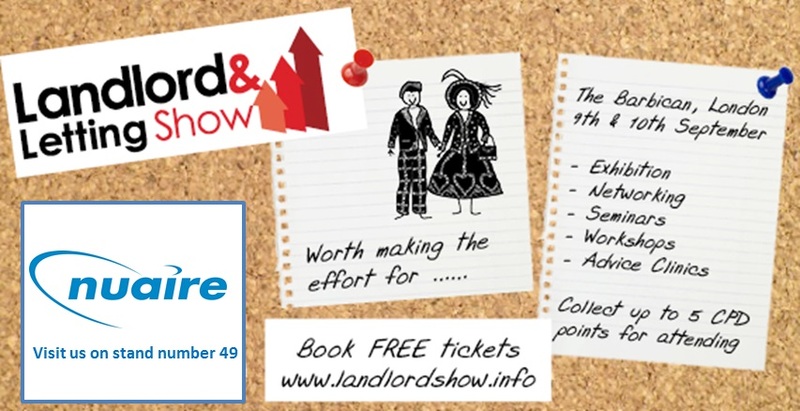 We will be showcasing our services at The Landlord and Letting Show on the 9th and 10th Sept at stand 6. Come down to the Barbican and talk to us!